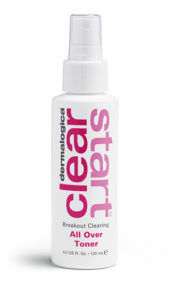 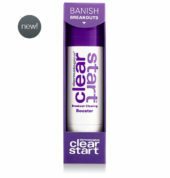 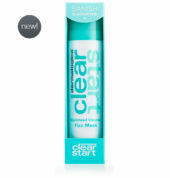 Clear Start is available to order by phone for in-store pick up! 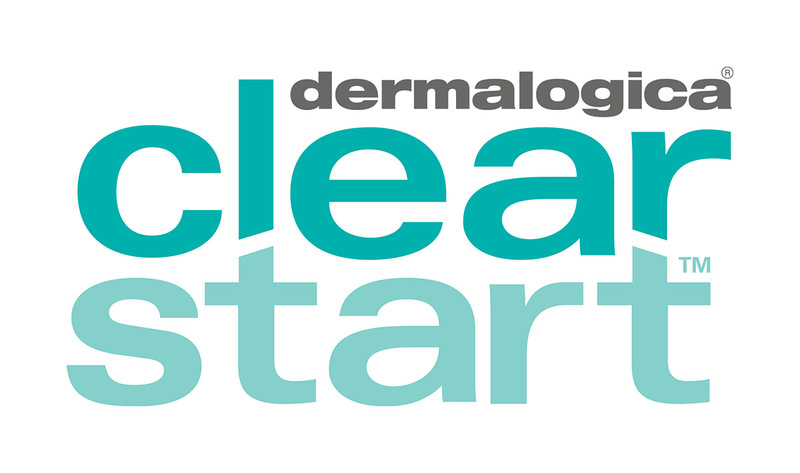 To address this problem, the skin health experts at Dermalogica® have created Clear Start™ for younger, breakout-prone skin. 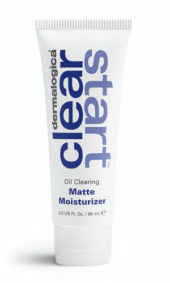 This multitasking system of sophisticated products features potent yet gentle formulations that get the job done without irritating or drying out the skin, as do many other acne-controlling products in the market. 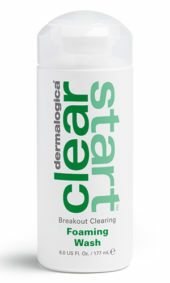 Our daily three-step regimen, combined with targeted products for extra clearing, will reveal healthy, clear skin by unclogging pores, breaking up bacteria and controlling sebum production.